We found 45 holiday homes matching your search criteria. 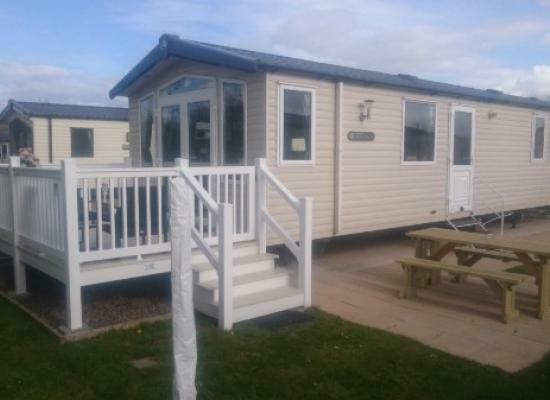 *Prestige caravan with gated decking* Luxurious 6 Berth Static Caravan situated in a safe area of the park. - TV/DVD 32" - Sound System, Central Heating, Double Glazing, Sky Q Compatible, Private Drive/Decking, Quiet for kids (& adults) to play. 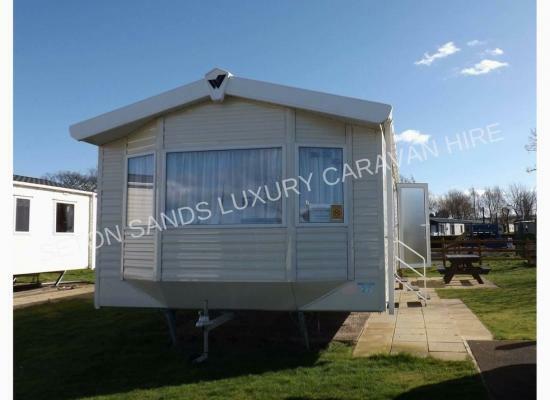 3 bedroom luxury caravan at Seton Sands holiday Village. My caravan has 3 bedrooms, sleeping 6. 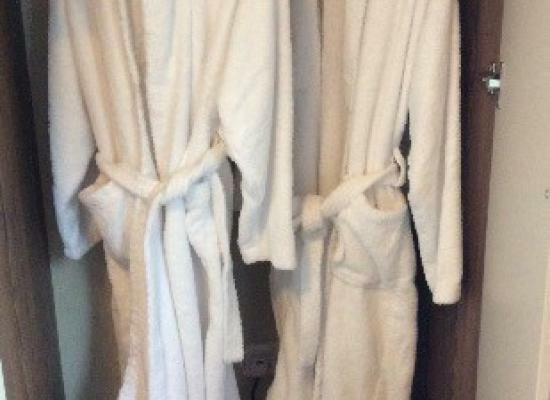 One large double with en-suite, 2x twins,there are two bathrooms one with shower. 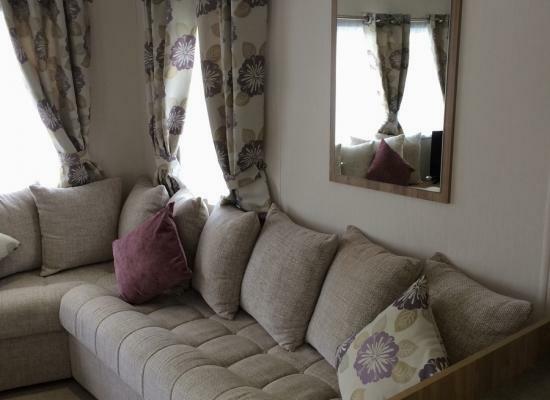 A stunning Willerby New Hampshire Lodge 2 bedrooms sleeping a maximum of 4 guests. The lodge is fully double glazed and centrally heated with patio doors leading onto a large wrap round panoramic decking, decking furniture also provided. 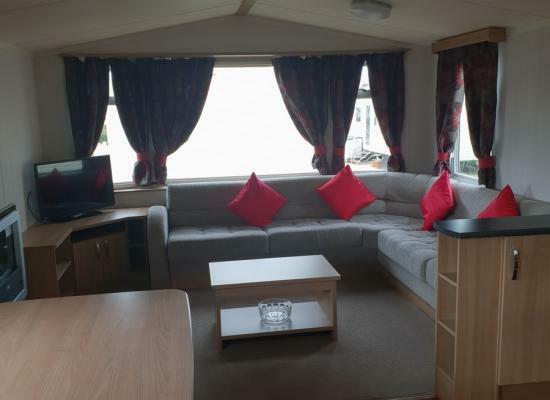 Our Caravan is both stylish and comfortable, suited to those who like that extra bit of comfort. The caravan is in an Ideal location just a stones throw from the beach and Leisure complex where you and your family can have hours of Fun. Seton Sands Holiday Village, 3 bedroom family owned caravan for hire, very central location, great for weekend breaks & family holidays. 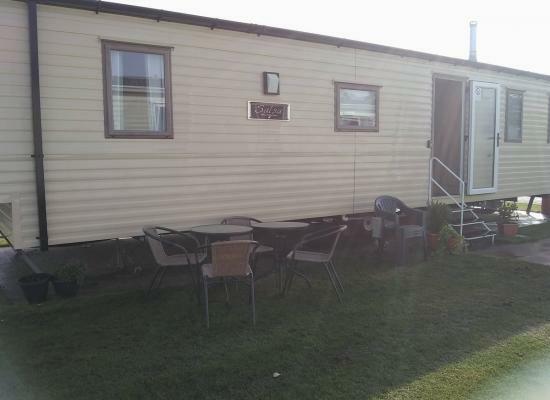 Family owned 3 bedroom 6 berth caravan for hire situated on Seton Sands Holiday Village. 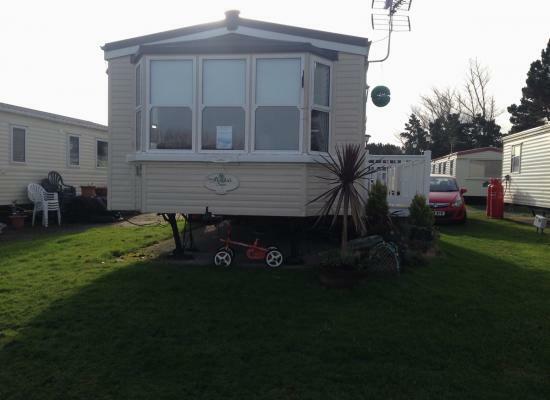 Our caravan is fully double glazed and has full central heating. A luxury platinum 3 bed holiday home that thinks it is a lodge! At 40 feet by 14 feet this is more spacious than most holiday homes. There are 3 bedrooms: 1 double and 2 twin (1 with full size single beds). This is our brand new 2017 Willerby Seasons located on Seton Sands Holiday Village. Located in a quiet location but close to walk way leading to all amenities and complex. The bus for Edinburgh stops just outside the holiday village. 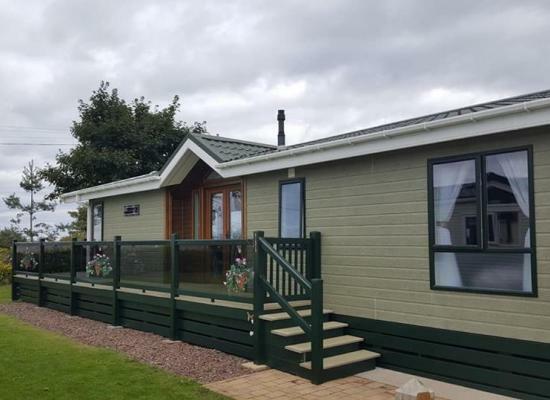 Seton Sands Haven Holiday Park, Golf Village - our 6 bedded 38’ x 12’ Deluxe Swift Bordeaux with decking is located in the attractively laid out Golf Village on a tranquil, spacious site with a paved patio area and parking. 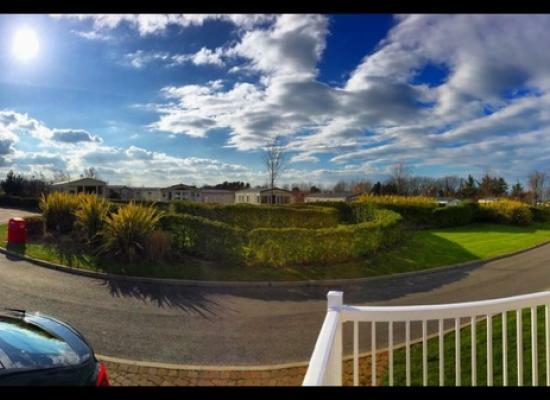 Seton Sands, Golf Village, Spacious Platinum Luxury Lodge -perfect location looking at the beautiful pond & fountain. Longniddry East Lothian. *The lodge has more to offer than the photographs show. Quiet peaceful location in the holiday village. Perfect place for relaxing or visiting the city . Perfect for golfers and walkers . The public bus is at the entrance and runs every 10 mins. 24/7 to the city. 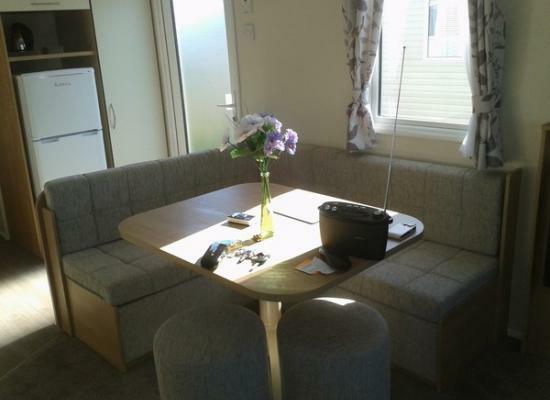 Clean and modern 2015 Swift Loire three bedroom caravan for hire. Sleeps upto eight guests with one double room and two twin rooms, also a pull out sofa bed. Seton Sands offers a fantastic place to base yourself in Scotland for a caravan holiday with over 40 miles of fabulous coastline, numerous golf courses, plenty of attractions and spectacular countryside all on your doorstep. On Seton Sands Holiday Village itself there is a host of facilities and entertainment to suit all ages. You could spend your whole caravan holiday staying on Seton Sands and you will always find something to do. Seton Sands is a great place to bring the family if your children love taking part in activities and exploring the many facilities on offer. Situated in East Lothian you have approximately 19 golf courses to choose from in the area, alternatively you could enjoy a day at the races at Musselburgh Racecourse nearby. Of course you have the city of Edinburgh just minutes away by car which offers a whole host of attractions day and night to suit all tastes.